THE Philippine Iron and Steel Institute (PISI) has urged the Department of Trade and Industry (DTI) to file charges against at least four hardware stores found selling substandard steel bars. Joel Ronquillo, PISI vice president for technical affairs, said in a report to the DTI that they visited and conducted a “test buy” at 12 hardware stores in the Cordillera Administrative Region early this year. At least four were found selling substandard concrete reinforcing steel bars (rebars) in Baguio City, Benguet, Mountain Province and Ifugao. “The substandard rebars are definitely unsafe to use. The burden and great effect would be for the end-users and/or consumers that will use the substandard rebars without their due knowledge,” Ronquillo said in his report. 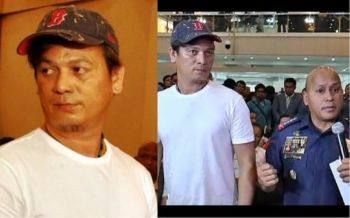 The substandard rebars were made by Wan Chiong Steel (WSC), which was suspended by the DTI late last year. 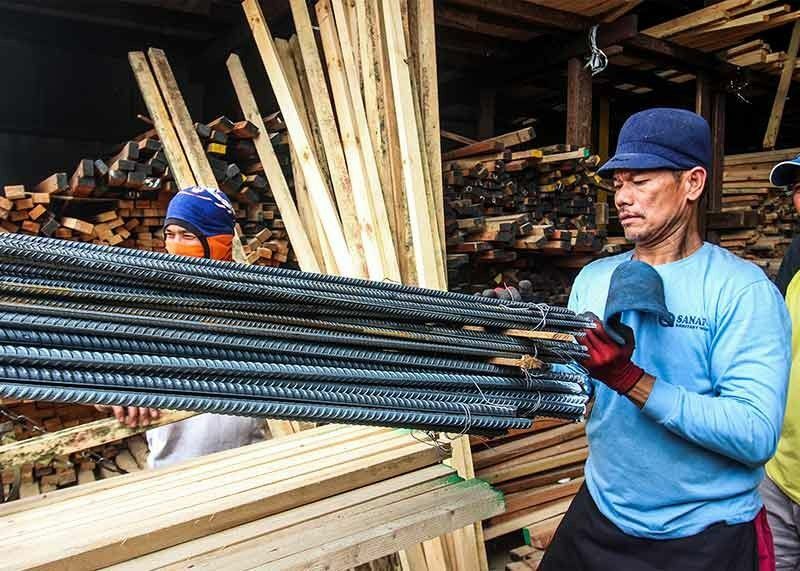 Those found selling substandard rebars were WCDJ General Merchandise in La Trinidad, Benguet; Lagawe Builders Hardware in Lagawe, Ifugao; and New RJD Haus Builders and Woodland Auto Parts and Refilling Station both in Bauko, Mountain Province. The 16MM Wan Chiong steel rebars at WCDJ were found to be underweight and did not meet the standard in elongation. The two hardware stores in Bauko, Mountain Province sold underweight WSC-marked 12MM bars. In Lagawe, Ifugao, 12MM WSC bars were found to be underweight also and with low elongation. Other manufacturers with substandard rebars, as determined during test buys by PISI, were Real Steel, United Steel, and Maxima Steel. In his report, Ronquillo said the DTI-Consumer Protection Group or Fair Trade Enforcement Bureau should conduct a nationwide market monitoring and standards enforcement campaign. He also urged monitoring teams to conduct actual weighing and measurement of bars to determine conformance to PNS 49:2002 and PNS 211:2002, in addition to checking of logos and markings. The PISI report said the rebars were confirmed by the Metals Industry Research and Development Center (MIRDC) to be substandard. Rebar, which is short for reinforcing bar, is used as a tension device in reinforced concrete that strengthens and aids the concrete under tension. Concrete is strong under compression, but has weak tensile strength. Thus, rebar significantly increases the tensile strength of the structure.